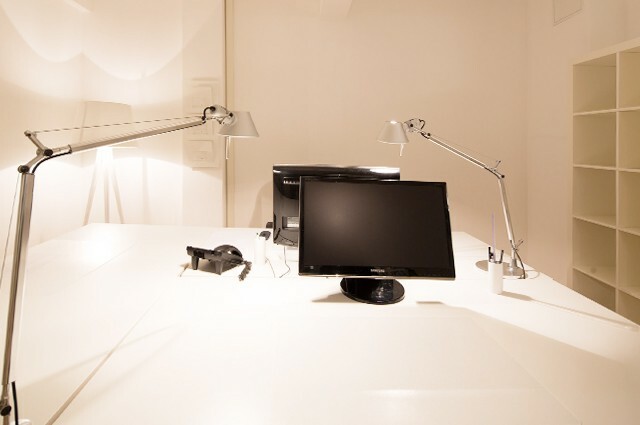 The Lilienhof business centre offers you the office solution which you really need. From the adaptable single job in the open area or the full-equipped, representative single offices and or team offices. Our polyglot office management accepts for you if requested not only the phone calls, but also the post or packages and informs you immediately by mail or phone. In addition, as a Lilienhofer you can use if requested our rooms for discussions, meetings or also big conferences. Adaptable office solutions – an exciting and reasonable alternative and completely in the trend. We discuss you with pleasure which offer shows the optimum solution for you. Come to us and make to himself a picture of our traffic-favorable situation, the tasteful building and interior. They would like to rent a job or business premises in Hamburg? Then we show you with pleasure without obligations how the best solution can look for you to us in the lily court. Phone 040/20 93 210-0 or mail info@lilienhof-businesscenter.com. We are glad about your phone call or visit! Different conference and meetings rooms (2 – 20 Pers.) 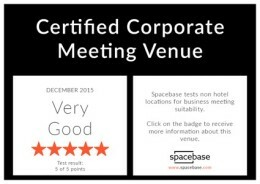 for meetings, conferences, coaching etc. 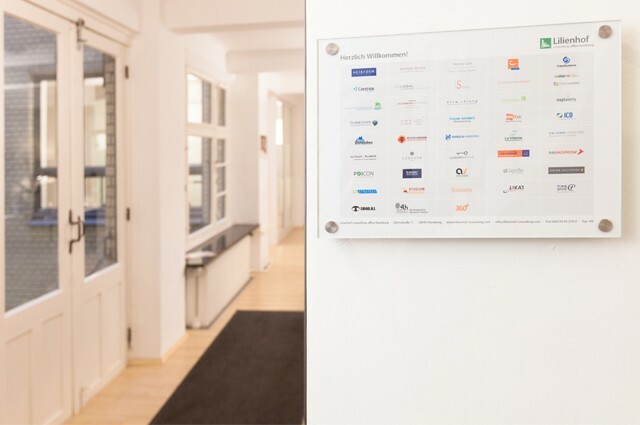 If you liked to rent offices in Hamburg, come best of all immediately to us. We offer you the individual care which is successful-promissory for your business. 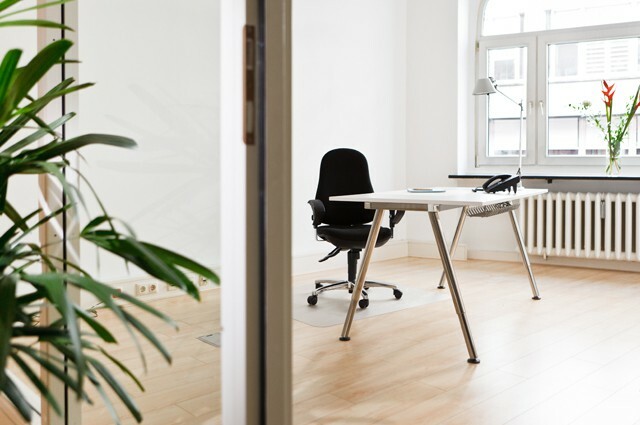 No matter whether it concerns an adaptable job to the day use, long-term use or own office or several offices in Hamburg. They can look exclusively after your business, etc. we do the tiresome administration friendly and competently every single day for you. 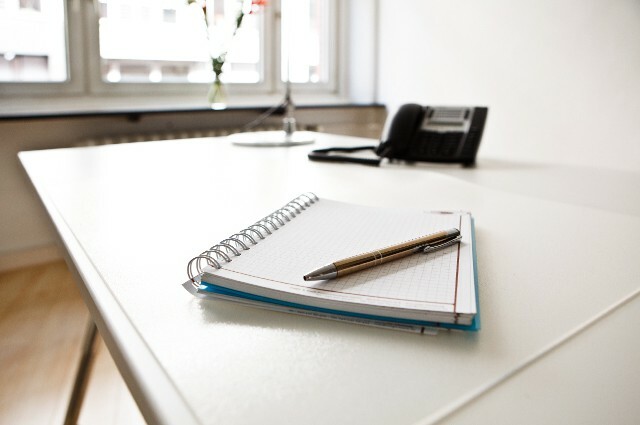 In this connection we offer to you our and polyglot office service belonging to company here in Hamburg which takes phone calls from you professionally or passes on completely as well as you it fancy. You and your guests load our ideally situated, representative building and the office rooms on four floors plus terrace with look at the Alster, to concentrate customers and clients in addition one in quiet atmosphere on the essentials – namely your successful business. They find us in Lilienstraße 11 in the Hamburg city centre near the Alster. This means for you and your customers a very good central accessibility linkedly with short quick ways to your new Hamburg company headquarters and office. 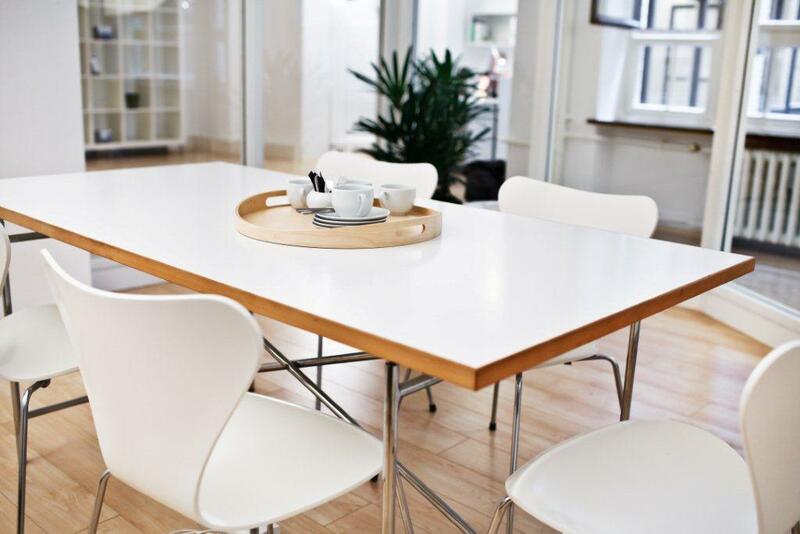 Nevertheless, our achievements within the scope of our jobs for Coworking in Hamburg limit themselves not only to the renting of real estate in enterprise, but are to be understood as all-inclusive prices. All the same which offer you will use from us, you receive everything for a price. Operating expenses, cleaning, drinks, printings, to faxes uvm. 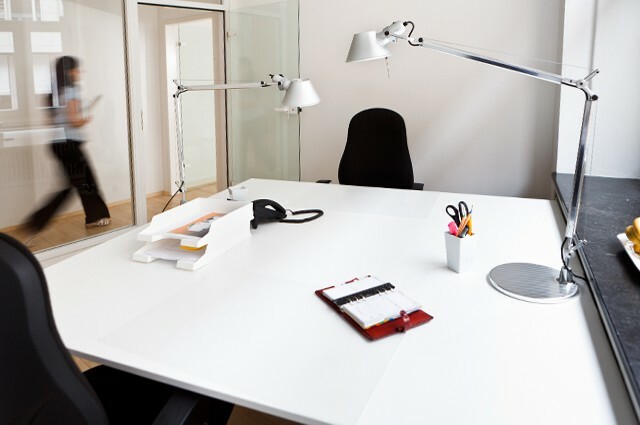 Of course all our business premises are ready for occupation and can be used round-the-clock by you. This is also interesting for founder of a new business, freelance and small enterpriser. They must do not worry that additional costs come up at the end of the month still to you. 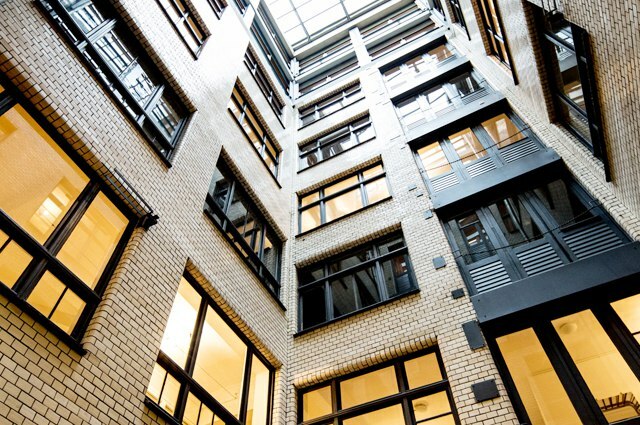 The lily court business centre offers your Hamburg office rooms of course completely furnished. Valued and full-equipped business premises incl. representative meeting and conference rooms are natural with us and are ideal for you to be able to work in rest and to receive your clients in a professional atmosphere when required also.